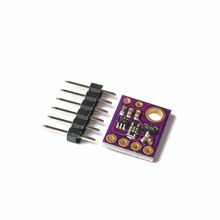 The Si1145/46/47 is a low-power, reflectance-based, infrared proximity, ultraviolet (UV) index, and ambient light sensor with I2C digital interface and programmable event interrupt output. This touchless sensor IC includes an analog-to-digital converter, integrated high-sensitivity visible and infrared photodiodes, digital signal processor, and one, two, or three integrated infrared LED drivers with fifteen selectable drive levels. The Si1145/46/47 offers excellent performance under a wide dynamic range and a variety of light sources including direct sunlight. The Si1145/46/47 can also work under dark glass covers. The photodiode response and associated digital conversion circuitry provide excellent immunity to artificial light flicker noise and natural light flutter noise. With two or more LEDs, the Si1146/47 is capable of supporting multiple-axis proximity motion detection. The Si1145/46/47 devices are provided in a 10-lead 2×2 mm QFN package and are capable of operation from 1.71 to 3.6 V over the –40 to +85 °C temperature range. 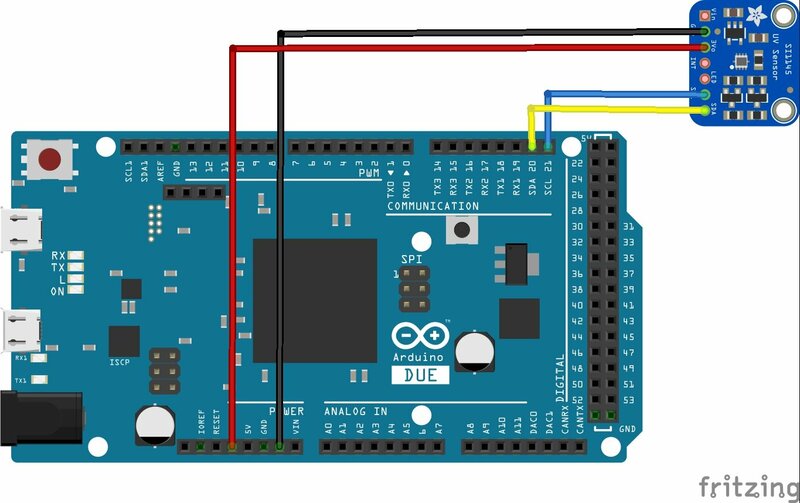 // Uncomment if you have an IR LED attached to LED pin!